MasterCare is the only leading specialty tub manufacturer offering Aromatherapy as a standard feature (no additional charge). Aromatherapy has been used safely and effectively as a complementary healing method for thousands of years for depression, anxiety, headaches, fatigue, irritability and stress. According to research, it works quickly to stimulate the immune system, regulate hormones, decrease sinus and lung congestion, help one relax and sleep better. 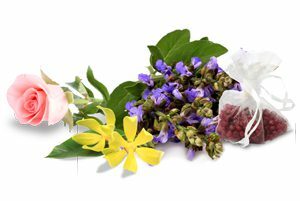 MasterCare has been offering Aromatherapy on our spa and bathing products since 2008. Clary Sage Ylang Ylang Rose: Reduces tension, stimulating and revitalizing. 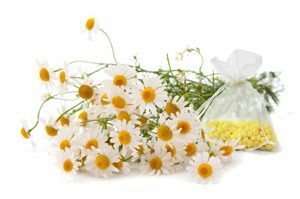 Chamomile: Promotes relaxation, reduces stress. 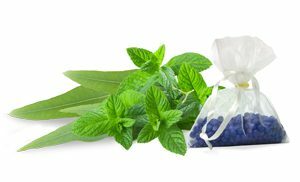 Peppermint-Eucalyptus: Peppermint is an energizer and combats fatigue. Eucalyptus is a decongestant, has antiseptic qualities. The scent is easily diffused into the air in and around the spa or tub via BathAire(sm) – MasterCare’s exclusive air-only aeration system. 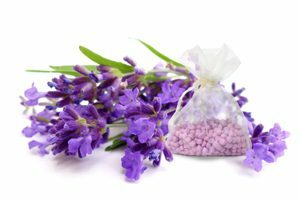 The canister that holds the Aromatherapy pouch (which contains the scented beads) is easily accessible from the deck or storage cabinet – depending on the spa or tub style purchased. This delivery system also makes aromatherapy customizable for each elder or individual being bathed in a MasterCare tub. Scents are simple to switch or leave out as desired.